GreenLight Clinical team is established and run by a group of highly-regarded physicians and researchers with a multi-disciplinary skill set, and a proven track record in delivering high quality research output to our clients. Our staff of experienced, knowledgeable clinical trial professionals aims to provide the highest quality research outcomes for our partners, and as a full-service provider, our teams cover all aspects of clinical trial management, drug & device development and global regulatory affairs. Dr Sasi Suda is the Chief Executive Officer at GreenLight Clinical. 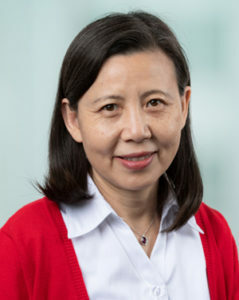 Dr. Suda is qualified as a medical practitioner in Australia and has extensive experience in the pharmaceutical industry and clinical research as both a researcher and clinical trial professional. 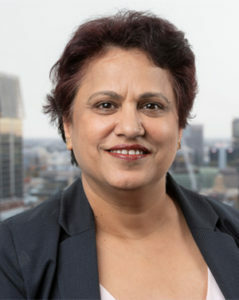 This combined clinical experience and research training has been applied across multiple positions in the pharmaceutical, biotechnology and medical industries in Australia, and Dr Suda has held key executive and clinical management roles at Alcon Laboratories, Novo Nordisk Pharmaceuticals and Avexa Australia. 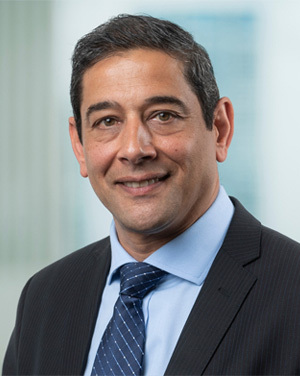 Over the past 15 years, Dr Suda has served variously as a clinical research specialist in diverse areas including regulatory affairs, protocol development and compliance, site management, clinical operations, and drug safety and pharmacovigilance. 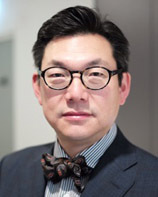 Associate Professor Andrew Chang is a vitreoretinal surgeon and ophthalmologist. He holds an academic appointment of Clinical Associate Professor at the University of Sydney. He is Consultant Vitreoretinal Surgeon and the Head of the Retinal Unit at the Sydney Eye Hospital. He is the Medical Director of Sydney Retina Clinic. 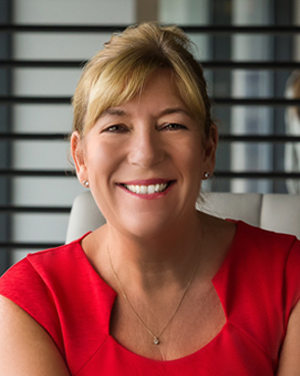 Tracy has over 20 years experience in the Pharmaceutical industry in Business Development, Training, Leadership Development and People and Culture in BMS, Kabi Pharmacia Farmitalia Upjohn and Novo Nordisk in Europe and Australia. 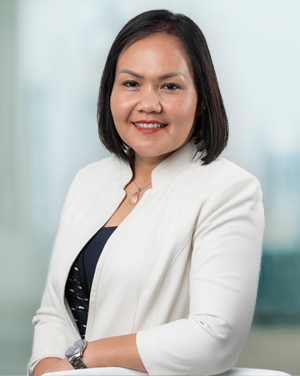 She has proven successful Business Leadership experience in several global roles and understands the challenges and benefits of working in Australia for a global company. Tracy believes in life-long learning – she’s a Chartered Fellow of the Chartered Institute of Personnel and Development (FCIPD) a Fellow of the Australian Human Resources Institute (FAHRI), a Fellow of the Australian Institute of Management (FAIM) and a Graduate of the Australian Institute of Company Directors (GAICD) She was AIM Leader of the Year for NSW. Her focus is ensuring we employ the best people here at GreenLight Clinical and helping make it a fabulous place to work! Franz D’Lima has over 20 years experience as a senior corporate lawyer and general counsel in global FMCG, healthcare and B2B industries. 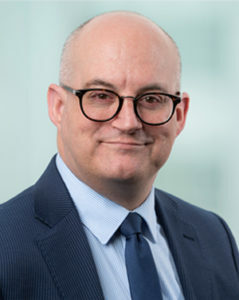 His diverse experience in ANZ, EMEA, and APAC (including emerging markets such as China and India), has helped him develop an acute understanding of the legal environment in multiple jurisdictions as well as an appreciation of cross-cultural sensitivities. 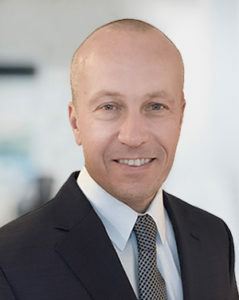 Franz approaches legal issues from a commercial perspective and has acquired a reputation as a trusted business partner. 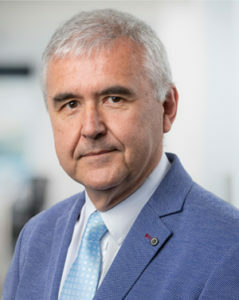 He has managed a number of complex projects including the successful transition of a US$100M healthcare business in Japan, the divestment of multi-million dollar cigarette paper businesses in Indonesia and the Philippines and established manufacturing facilities and R&D centres across the Asia Pacific region. Franz has successfully led and defended multifaceted legal actions against government and quasi-government agencies most notably in China, Korea, the Philippines and Thailand. Franz is a qualified lawyer in both England & Wales, and New South Wales, Australia and specializes in M&A, divestments, strategic alliances, intellectual property, data privacy, anti-bribery, risk and compliance management. 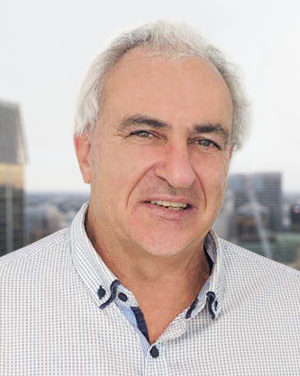 Peter has worked with biologicals, medicines, medical devices and health practitioners in the research setting, hospitals and industry for over 35 years and has developed a strong understanding of the product development continuum including reimbursement and post-marketing requirements. Previous management and director roles in the medical industry (Alcon, AstraZeneca, Pfizer, Janssen Cilag and Wyeth) included Compliance, Medical affairs, Medical information, Medical safety, Regulatory affairs, Reimbursement and Quality. Peter has a reputation for successfully managing difficult projects. Following graduation from University he was employed as a hospital radiochemist being responsible for the manufacture and diagnostic use of radiopharmaceuticals and completed research in the radiolabelling of monoclonal antibodies for tumour diagnosis at the Garvan Institute of Medical Research and was awarded a Master of Pharmacy. He later moved to Royal Prince Alfred Hospital and was responsible for the manufacture of radiopharmaceuticals for positron emission tomography (PET) using the ANSTO medical cyclotron in accordance to GMP requirements. 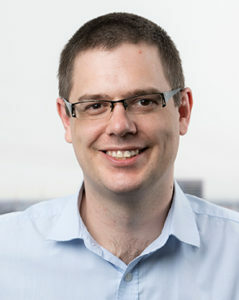 Peter has a Bachelor of Pharmacy (University of Sydney), Master of Pharmacy (University of Sydney) and a Masters of Drug Development Science (University of NSW) and has previously been a University lecturer on Radiopharmacy and Regulatory affairs.